Handy little picture I found. 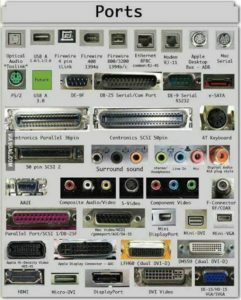 I found this rather handy picture so I figure to share it. 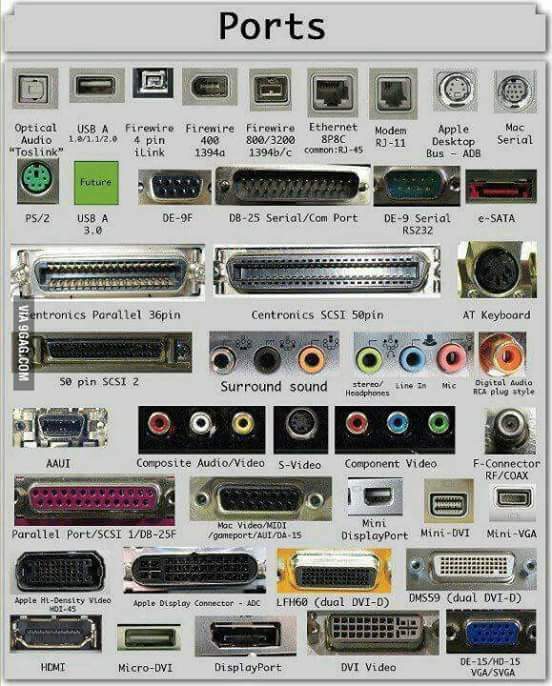 A picture showing all major ports in use, new and old.